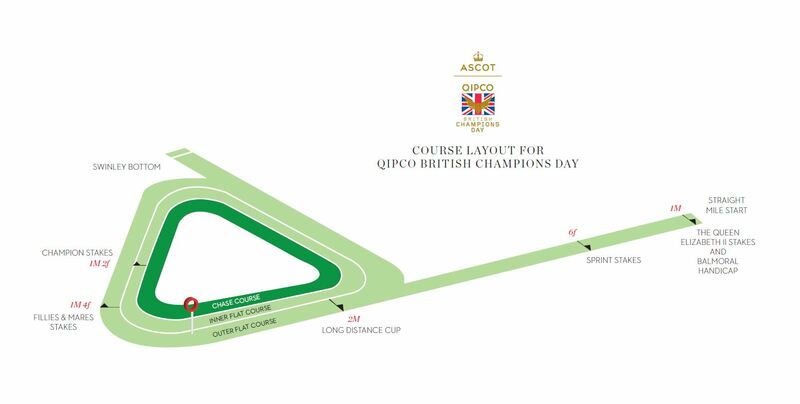 The Queen Anne Stakes opens Royal Ascot, the first race of the meeting commemorating the monarch who established horse racing at Ascot more than 300 years ago. 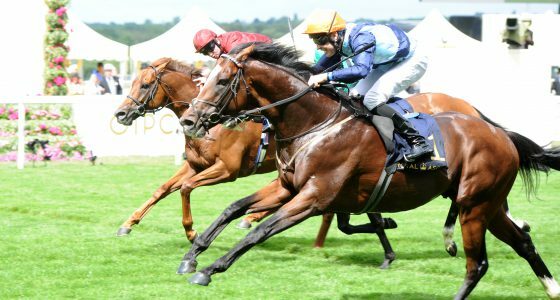 As the curtain raiser to Flat racing’s greatest festival, it’s a Group 1, one mile race for four-year-olds and older horses that has always attracted class acts. It certainly kept attracting legendary jockey Sir Gordon Richards, who was 21 when he won his first Queen Anne and 48 when he claimed his last. His record total of six victories has since been matched by Frankie Dettori, who also keeps coming back for more, winning his first at 19 years of age and his last – to date – in 2007, at 36. 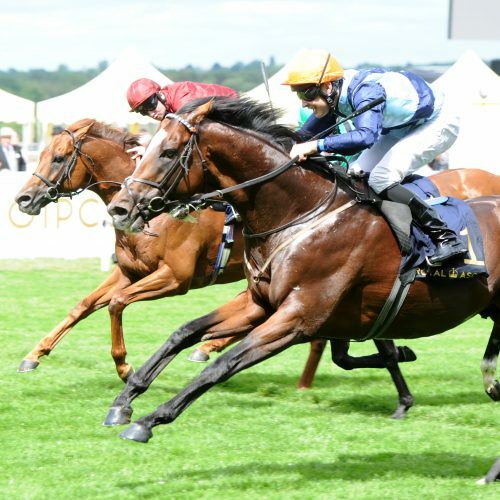 The Queen Anne Stakes has also attracted many top-quality horses. The 2012 winner Frankel confirmed his status as the world’s greatest racehorse with another scintillating display to win by 11 lengths. Trainer Eve Johnson Houghton is tears as colt wins Queen Anne Stakes. Eve Johnson Houghton wept tears of joy after Accidental Agent was a surprise 33-1 winner of the Queen Anne Stakes at Royal Ascot. The trainer, securing her first , Group One success admitted she had been hoping for a place at best. Instead, Accidental Agent pounced in the closing stages under Charles Bishop to edge out Lord Glitters and the luckless Lightning Spear. The market leaders, Rhododendron and Benbatl, disappointed. She said: “I thought I was tilting at windmills and I dreamt about being third. I thought ‘my god, I’m going to be placed’ – there was an awful lot of screaming going on. “I just can’t believe it. I felt sorry for those around us during the race. They must be deaf now! You might have to man the lifeboats as there will be floods of tears. “She was bred by my mum. My mum is the little woman in a flood of tears. What a legend she is. I am so proud of her and I had a little bit on at 50-1 to pay for the party. David O’Meara was thrilled with the half-length second, Lord Glitters. He said: “We are delighted with that and obviously he has got a huge engine in him. He might have preferred a stronger gallop, but many other horses in the race might have been the same. 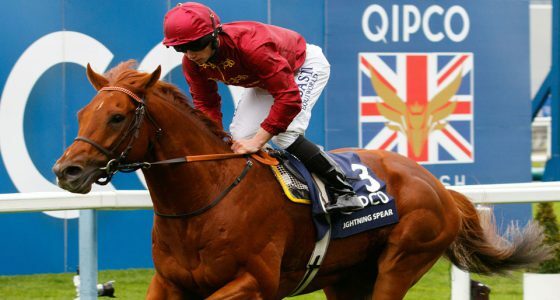 Lightning Spear was finishing placed in a Group 1 race for a sixth time but has still yet to win one. “He seems to struggle up the hill here,” trainer David Simcock said. 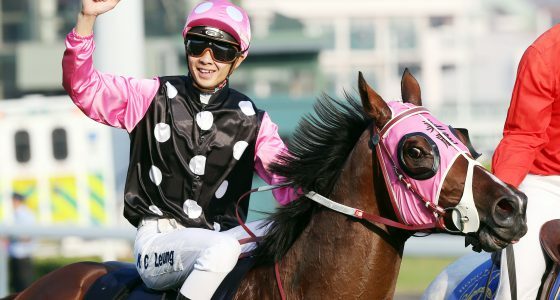 “He has done it a couple of times in the Queen Elizabeth II Stakes and in this two years ago. He has not sustained his run. He hit the front a long way from home.